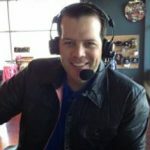 BillsMafia and the Buffalo Bills are playing the Atlanta Falcons. Buffalo Bills cartoon / cartoons / illustrations by Michael Biondo of Biondo Art. 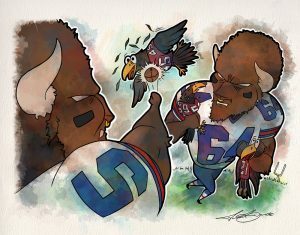 Each Week Artist Michael Biondo draws a Bills cartoon for the Bills Mafia to enjoy before each matchup.